Share the post "How to Craft the Perfect Diabetic Meal Plan"
With a diabetic meal plan, you can be more aware of the foods that will help you create healthy meals and snacks. Diabetic meal planning can get a bit tricky, because you must balance the foods you eat with your medications and insulin. When you factor in exercise, it can be a bit daunting to figure out which foods to eat and which are less beneficial. 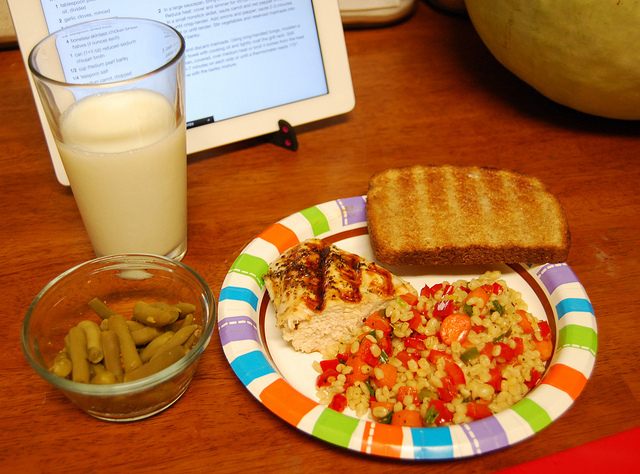 Fortunately, there are some ways to make a diabetic diet meal plan easier. With ‘Create Your Plate’ and ‘Count Your Carbs’, you can find a method that works with your lifestyle and needs. First, divide your dish into two equal parts. Then divide one of those halves into two parts so that you have a total of three compartments on your dish. Healthy fats are great in minimal portions, such as some oil for cooking. Nuts and seeds, avocado, and balsamic vinegar are nice additions to salads. 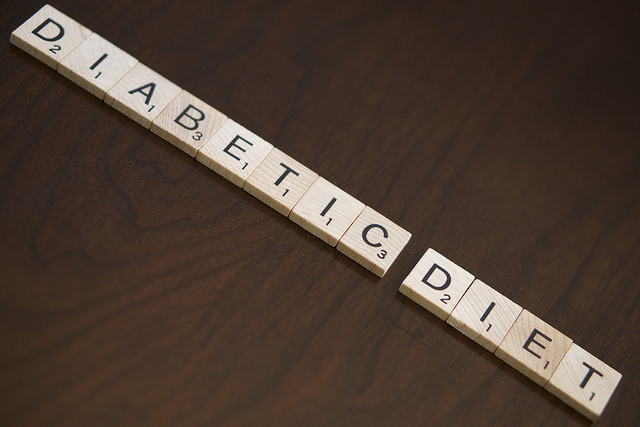 A diabetic meal plan uses carbohydrates wisely in order to keep your body’s glucose in check. You will have your own carb limit for each meal. You may also need an exercise and medication regimen in addition to your dietary planning so that your blood sugar stays stable. How do you know your carb limit? It’s different for each person and depends on several factors, such as activity level and number and type of medications. Talk to your doctor for an accurate carbohydrate allowance. That will help you choose the right amount of carbs for each of your meals. As you can see, with some thinking ahead, diabetics can enjoy the same foods as everyone else. Now you know what to add to your shopping list so that you can control your blood pressure, sugar, and cholesterol!